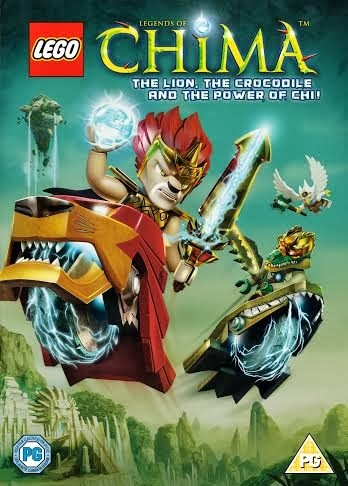 LEGO Legends Of Chima: The Lion, The Crocodile And The Power Of Chi is a 2 disc, 3 hour compilation DVD with 10 episodes of the Legends Of Chima animated TV show, as broadcast previously on Cartoon Network. 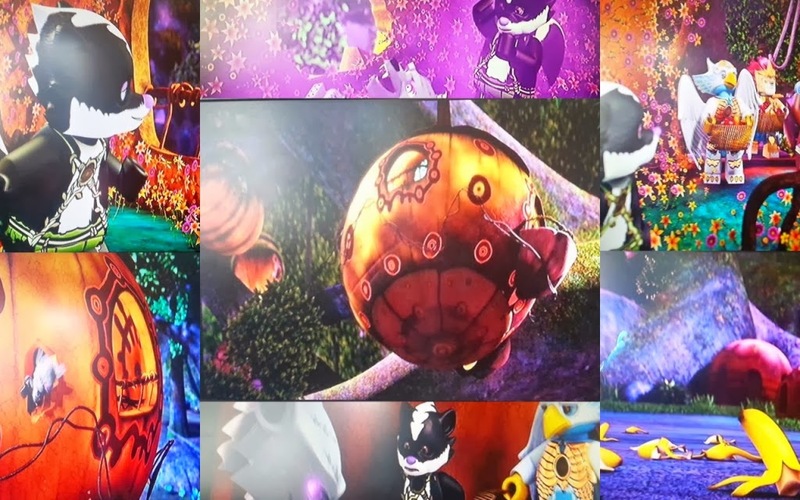 It features the familiar characters from all of the animal-based tribes in Chima, including lions, wolves, crocodiles, gorillas and eagles among others. The tribes are all fighting to gain control of the Chi, a mystical power source that provides energy for the characters. Each episode is approximately 20 minutes in length. The quality of the animation is good and the stories have humour and just enough depth. Each of the characters has a distinct personality, and although they are officially 'fighting', they work together whenever it's necessary to protect the tribes as a whole. I have to say that the adults and teenagers didn't really get much from this DVD, it was fairly formulaic and we could see the storylines opening up before they happened. It didn't hold our attention. It also didn't hold the attention of my nearly 4 year old as it was a bit beyond him, however my 5 1/2 year old thinks it's brilliant. He could follow the storyline and really got engrossed into what was happening. He sat and watched the whole thing and thoroughly enjoyed it. I think that this is a great DVD for a child of 5+ who likes animated shows, whether they have an interest in LEGO or not (heaven forbid). It has male and female characters, but I honestly think that it's probably going to be more attractive to boys as it's the sort of action adventure that they tend to prefer. LEGO Legends Of Chima ~ The Lion, The Crocodile And The Power Of Chi was released by Warner Bros' Home Entertainment on 17th Feb 2014 and is available now from most major supermarkets and online from Amazon with an RRP of £7.00. we saw the 4D chima in Legoland in Windsor and my son love the characters! this will be great for my son, he would love it! We're a bit young for Chima yet although Bud loved the 4D the first time he saw it then fell asleep the second time! I can see Chima being in our future though. The DVD looks like really good value for money. We saw one of these at Legoland Discovery in Manchester and Little Mr A was transfixed - he would love this! Think Miss M would love this with her tomboy tendencies!! Mine are really getting into Lego at the moment, and she's the perfect age for this dvd. We like Chima, so this would go down well with the boy. might have to think about this for Easter instead of the chocolate!